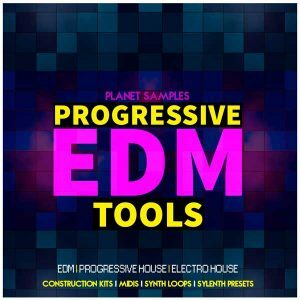 If you are looking for the right Drums Loops for your House production then this pack is for you! 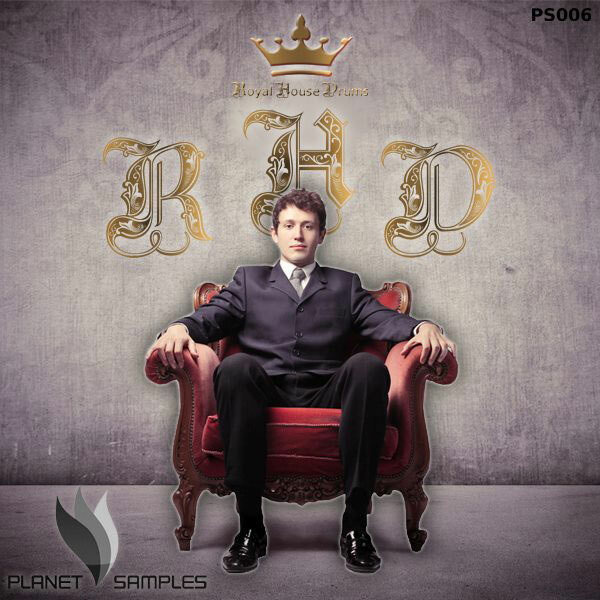 Vocal Glitch.Royal House Drums is here to offer you this massive drum loops library! 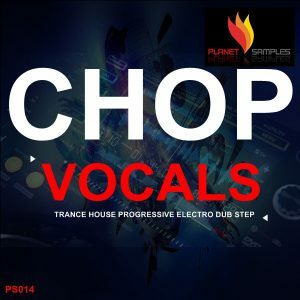 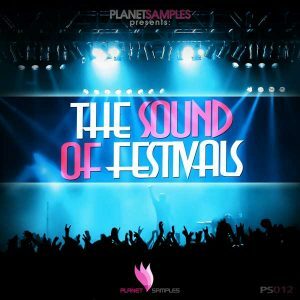 Whether you’re producing House,Progressive,Electro House,Progressive Trance or Tech House you are sure to find inspiration with this sample pack. 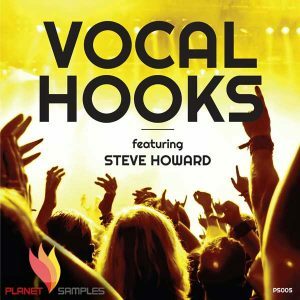 Please Note: This pack contains Drum Loops only.